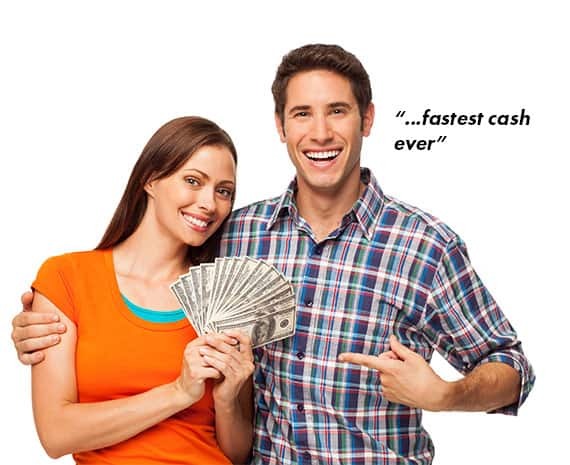 You’re just one step away from getting the cash you need! Use your vehicle as collateral to borrow cash fast! You keep driving your car while paying off your loan. Complete our 5 minute application and find out instantly what your car qualifies for.